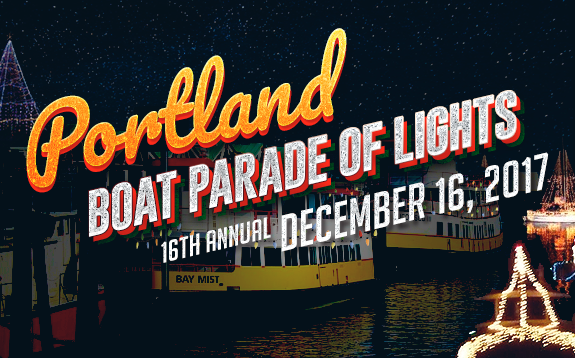 DON'T MISS The PORTLAND (BOAT) PARADE OF LIGHT (Portland, Maine). This Saturday, Dec 16 (starts at 4:30pm). Watch the parade from your favorite waterfront location in Portland or South Portland such as the Eastern Promenade, Maine State Pier, DiMillo's On the Water, Bug Light Park are just to name a few. 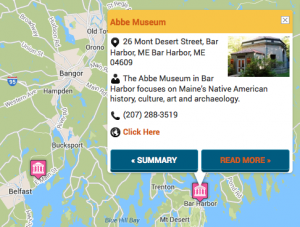 This winter, Experience Maritime Maine- Visit Maine!